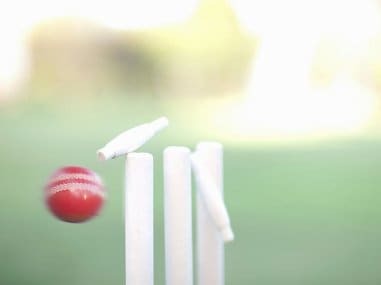 India Blue opener Hanuma Vihari was ably supported by captain Raina, who scored his half-century off 82 deliveries during which he hit seven boundaries. 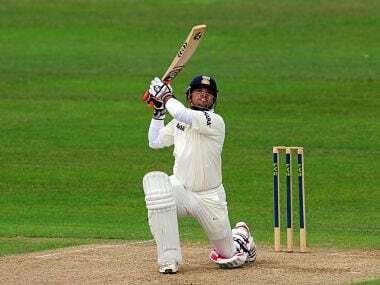 Parthiv Patel led from the front and got a good support from Manprit Juneja to help Gujarat take a handy 63-run lead over defending champions Mumbai at stumps on day two of the Ranji Trophy final in Indore on Wednesday. 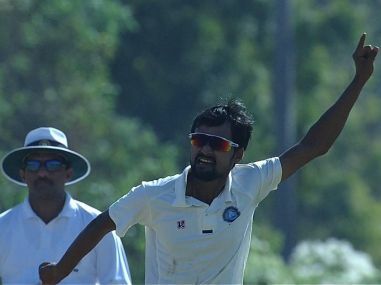 Ishank Jaggi led Jharkhand's spirited fightback with his 15th first-class hundred, and helped his side take the crucial first innings lead against Gujarat at stumps on day three of the Ranji Trophy semifinal, in Nagpur on Tuesday. 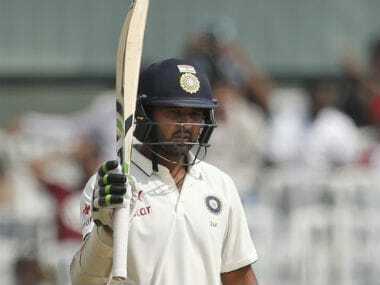 Samit Gohel amassed a record-breaking 359 as Gujarat breezed into the Ranji Trophy semifinals on the basis of a first innings lead against Odisha in Jaipur. 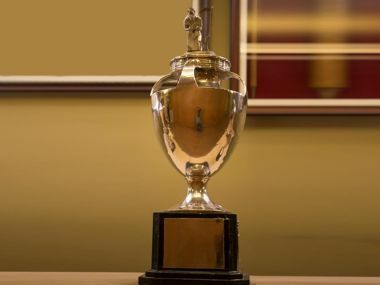 Gujarat's 26-year-old opening batsman Samit Gohel on Tuesday broke a 117-year-old record in first-class cricket by notching up the highest score 117-year-old record the innings of 359 not out during his team's Ranji Trophy quarter-final against Odisha. 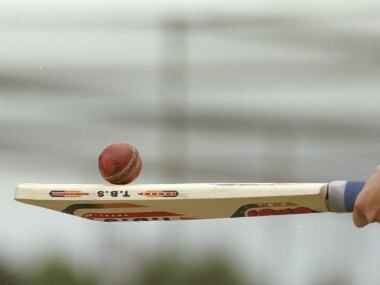 Mumbai reduced Hyderabad to 121/7 on Day 4 after setting a target of 232, while Gujarat amassed 514/8 after gaining a first-innings lead against Odisha. 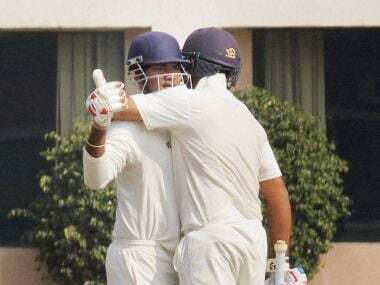 Captain Aditya Tare's fine show with the bat helped Mumbai reach to a commanding position on Day 3 of their Ranji Trophy quarterfinal match against Hyderabad.